■Tinned ,annealed,stranded or solid copper conductor. 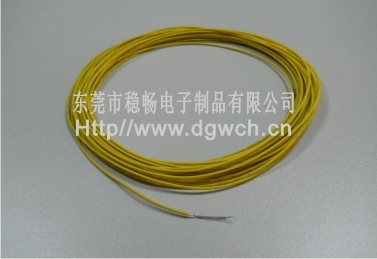 ■Uniform thickness of wire to ensure easy stripping and cutting. ■Internal wiring, installed where not subjected to movement or mechanical abuse.